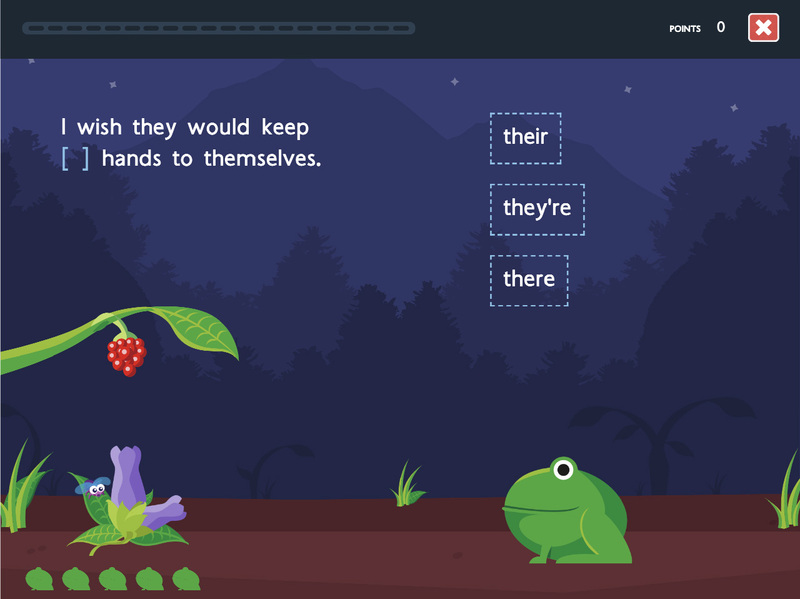 This fully customisable game template provides added incentive and engagement to any standard “complete the sentence” interaction. 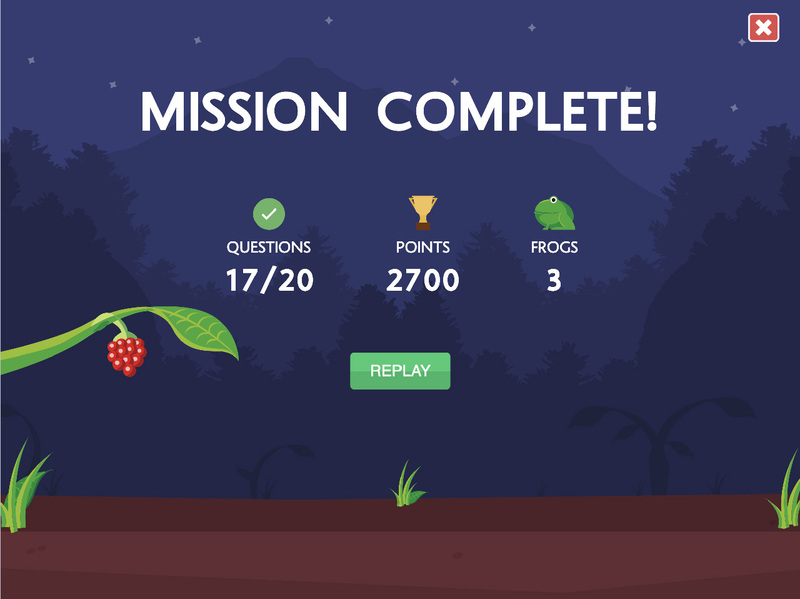 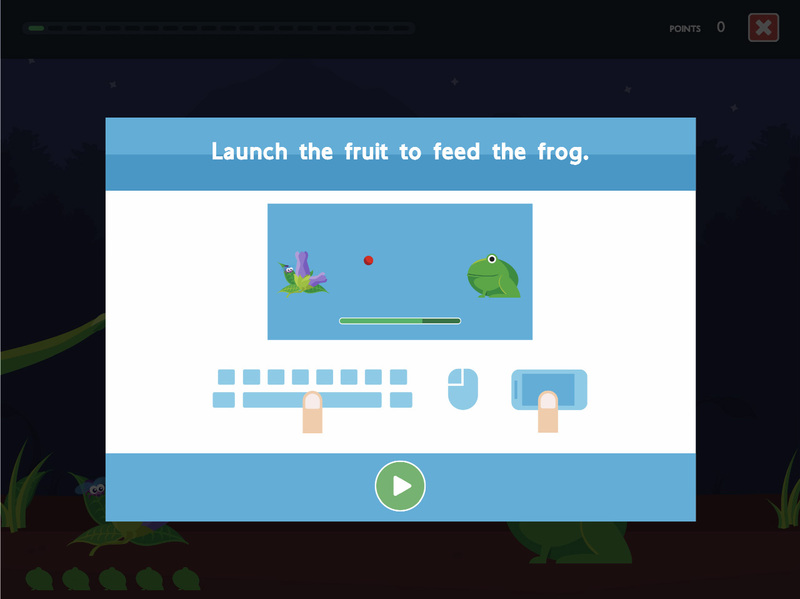 Each time you answer a question correctly you get the chance to feed the frog. 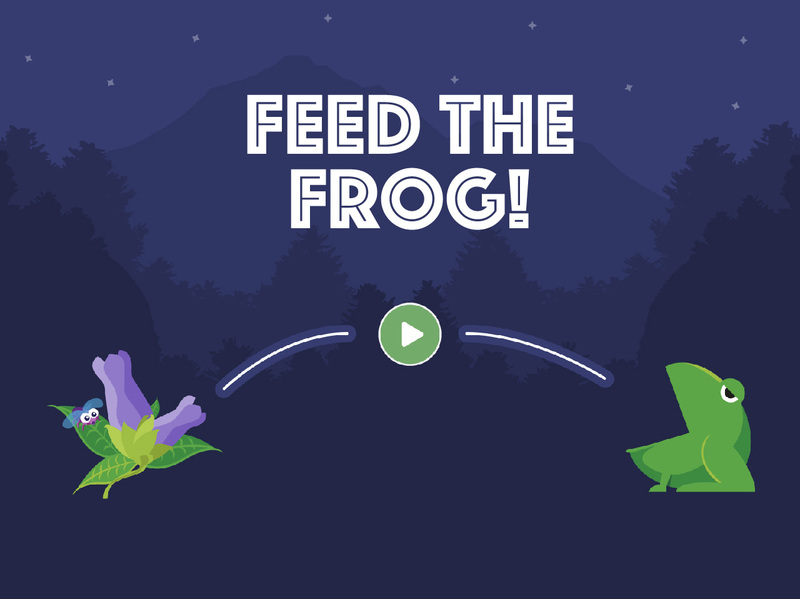 Feed him four times to collect him, make him go hungry and he will eat you.